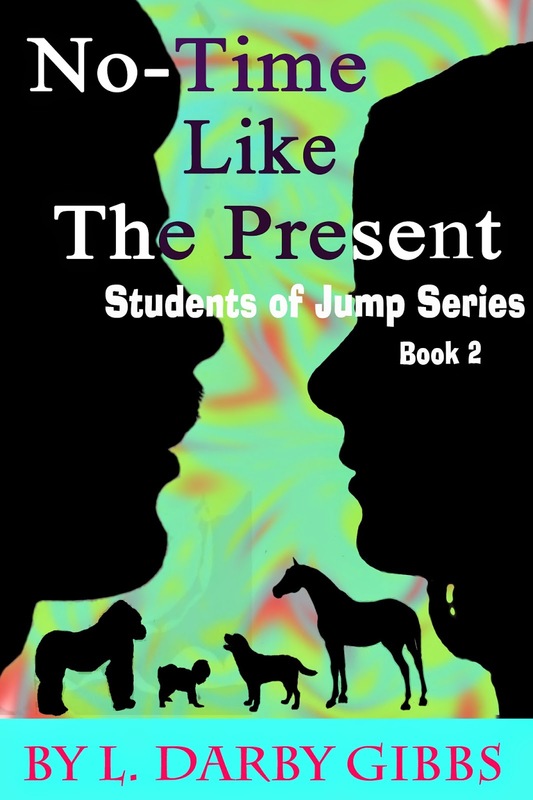 I am pretty excited because I have put Book 1 of the Students of Jump series (In Times Passed) in for a coupon for 100% off (SW100), so if you want to try out the series, now is the best time! 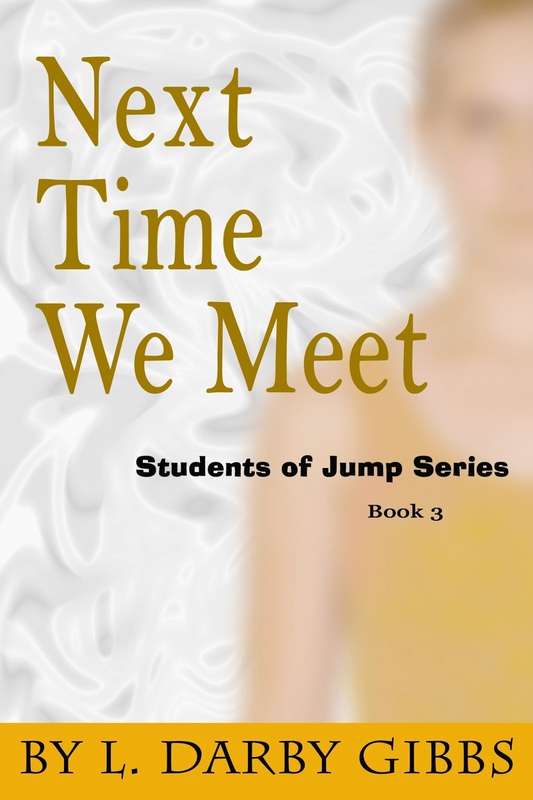 See all my trailers for the Students of Jump series on my Book Trailers tab above. 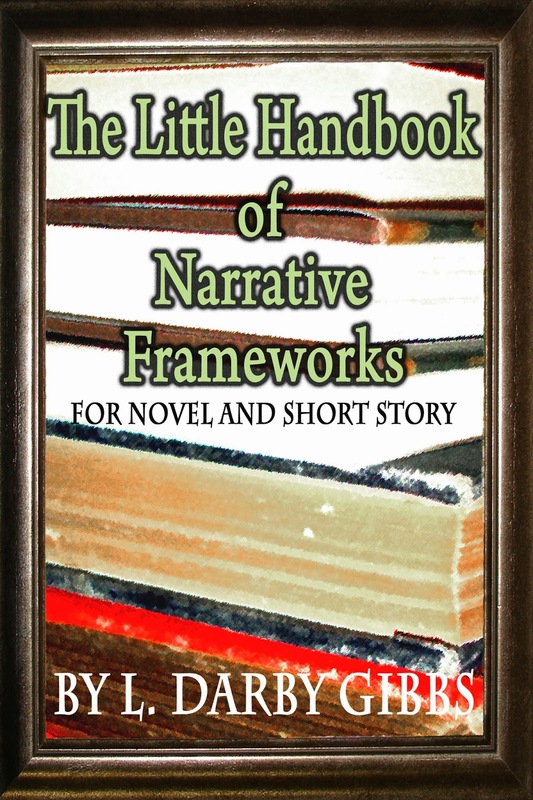 Book 2 (No-Time like the Present) is set for 50% (SSW50) along with my anthology Gardens in the Cracks & Other Stories and my non-fiction The Little Handbook of Narrative Frameworks. 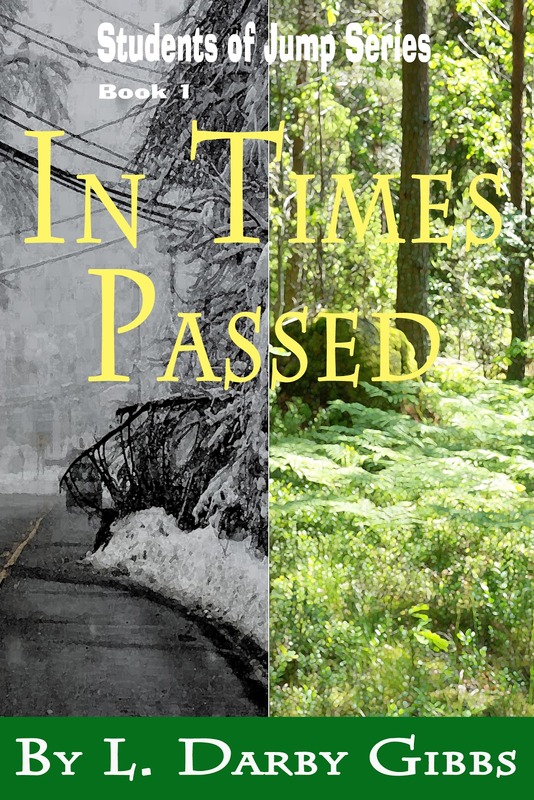 Book 3 (Next Time We Meet) is slated for publication at the end of July 2014, so any time in the next two weeks. Wish I could get it out sooner for this sale. 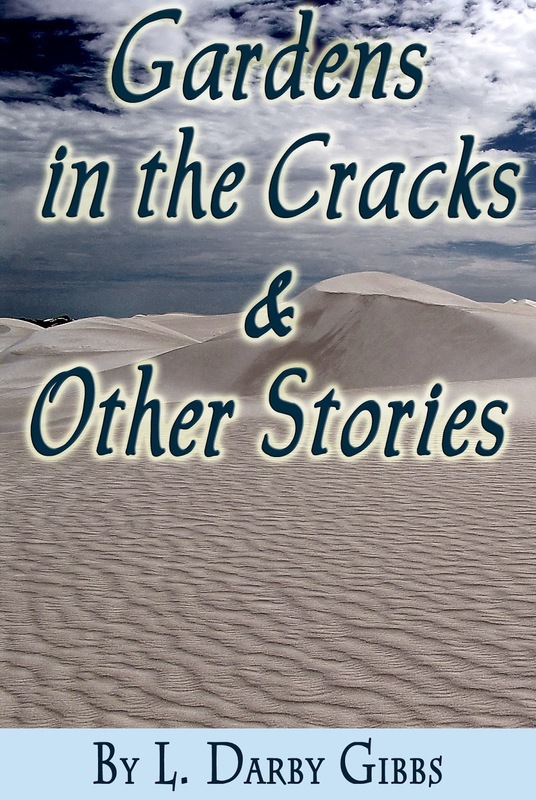 SF genres: where do I fit in?